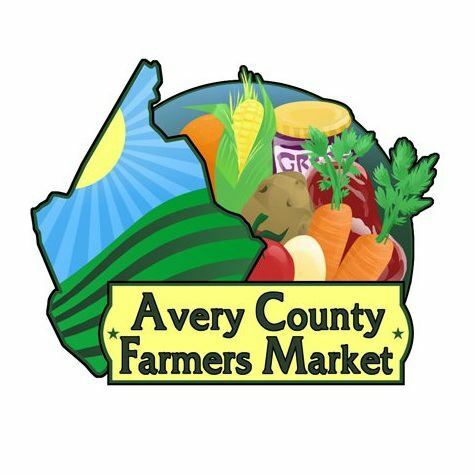 The market is dedicated to serve the needs of the farms and farmers throughout Avery County, promote ethical standards, encourage the growth and well being of local farms, and educate the public in Avery County to the benefits of supporting local farms. The association is organized for educational, charitable, and marketing purposes. It is dedicated to serve the needs of the farms and farmers throughout Avery County, promote ethical standards, encourage the growth and well being of local farms, and educate the public in Avery County to the benefits of supporting local farms.